Rent villas in Bitsch, Switzerland. 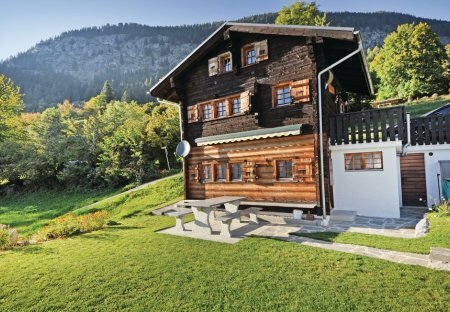 This rustically furnished holiday apartment stands at the centre of a wonderful mountain panorama. This home is secluded and is in a very tranquil location.